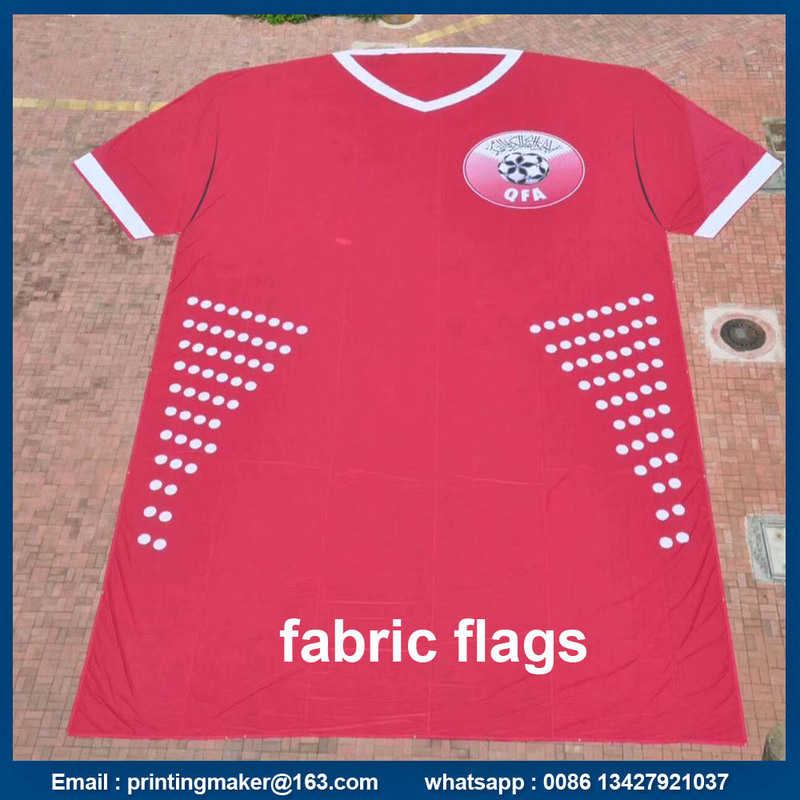 This product was made of 110 g and 130 g knitted fabric with heat transfer printing. Any shape we can die cut with our machine . 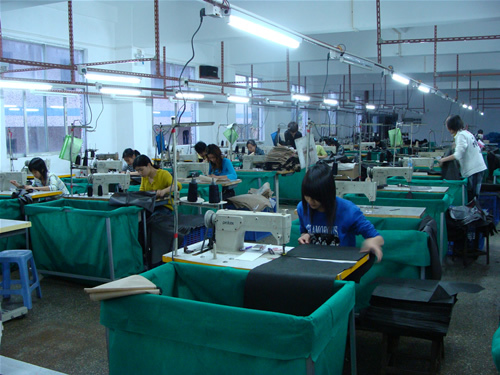 Double line sewing edge to make the quality stronger . Single side printing , the other side is mirror effect . The min order is 1 pcs with custom graphic printing . 1. Are the Custom Flags waterproof and uv-resistant ? 2. How will you pack them? 4. Do you provide the design service ? --- Yes,we have a professional designing team ! 5. What kind of artwork do you need ? 6. How we place the order ? 7. How to delivery the goods? --- By international express (DHL ,TNT ,Fedex ,UPS ,we will use the best economic way to save your money) ,if the goods is many and heavy ,we suggest to use ship . 8. What kind of payment term can you accept ? 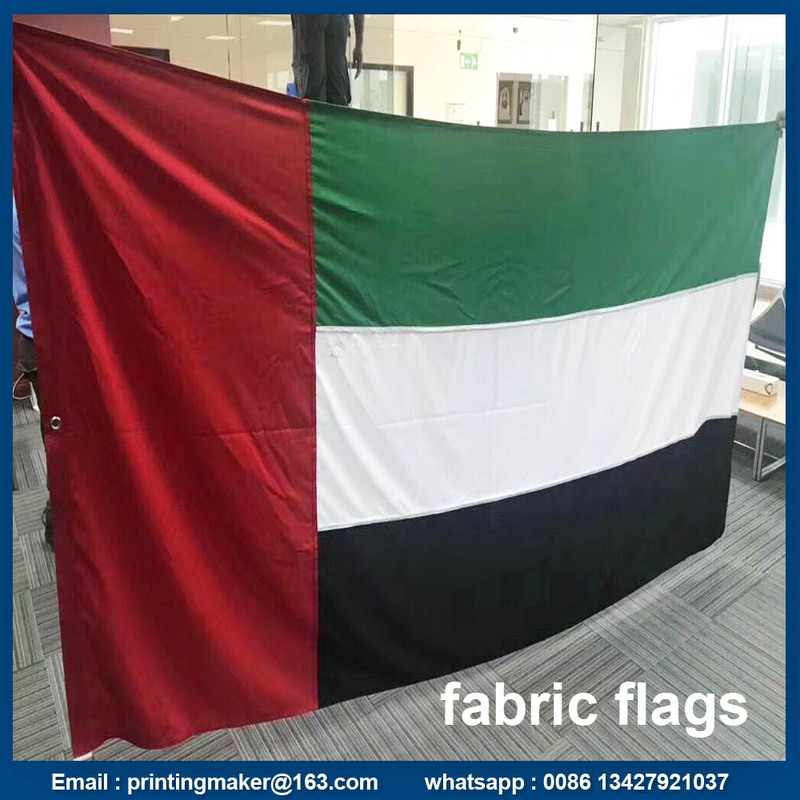 Looking for ideal Fabric Advertising Flag Manufacturer & supplier ? We have a wide selection at great prices to help you get creative. 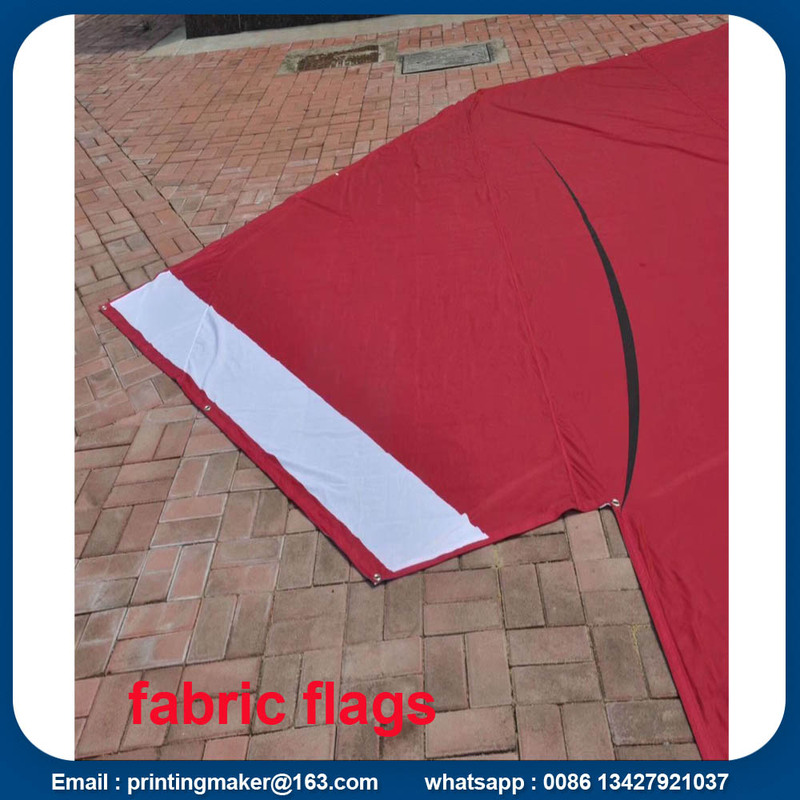 All the Custom Fabric Advertising Flags are quality guaranteed. 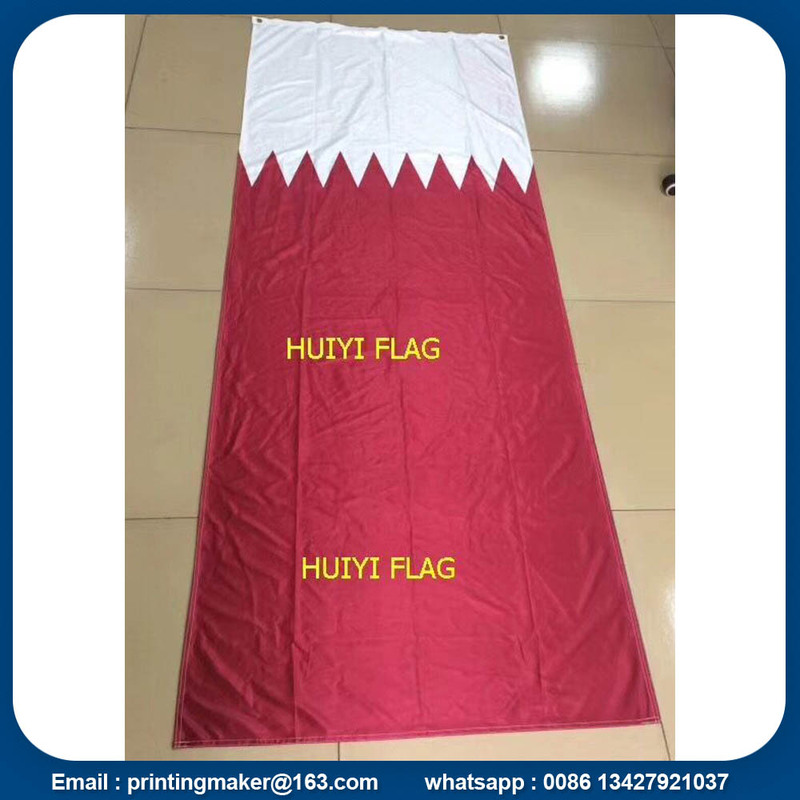 We are China Origin Factory of Custom Advertising Flags. If you have any question, please feel free to contact us.